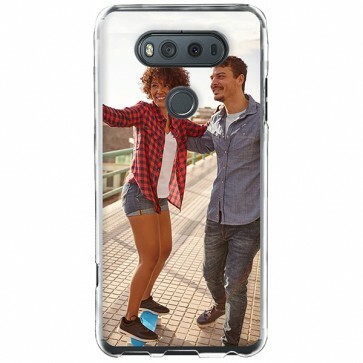 Making a custom LG V20 silicone case has never been easier! You can pick your favorite pictures and make a really fun personalized case for you or a friend! The LG V20 case caseoffers you the perfect protection at the sides and back of your now custom smartphone!